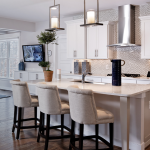 There are hundreds of new home communities in the Mid-Atlantic that await your discovery. Within those communities, there is a seemingly countless number of builders that are ready to help you create your dream home. If those numbers seem overwhelming, don’t worry. Here are some simple steps to help you choose the perfect builder for your new home. This is an easy first step, but it’s absolutely essential. Browse social media, the Better Business Bureau, Yelp, etc., to get an idea of what other people are saying about their experience with a builder. Keep in mind that many people only publish reviews if they’re unhappy about something, so take it all with a grain of salt. More important than the reviews themselves, however, is how responsive and receptive a builder is when they’re given honest feedback by homebuyers. If a builder appears to take feedback to heart and wants to do right by the customer, you’re probably on the right track. How Responsive Are They When You Have Questions? As you search for your new home, you’re likely to have plenty of questions about a given community, home design or something else. So when you ask a question — through an email, live chat, phone call — think about how quickly they get back to you and how clear their answers are. Of course, building homes is what matters to every homebuilder. But what about things like environmentally friendly land selections or responsible building practices? Decide what’s important to you and your family and see how well your potential builders match up with your own personal values and principles. You might be surprised by how many “green” homebuilders you can find in the Mid-Atlantic region, so you’ll have a lot of options available to you. 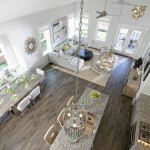 It can be easy to get caught up in the beautiful model home photos you’ll see throughout your new home search, but don’t forget to think about the less-visible attributes you want in your home. When you put together your homebuying budget, think about how much you can afford to spend every month and factor in utility costs. 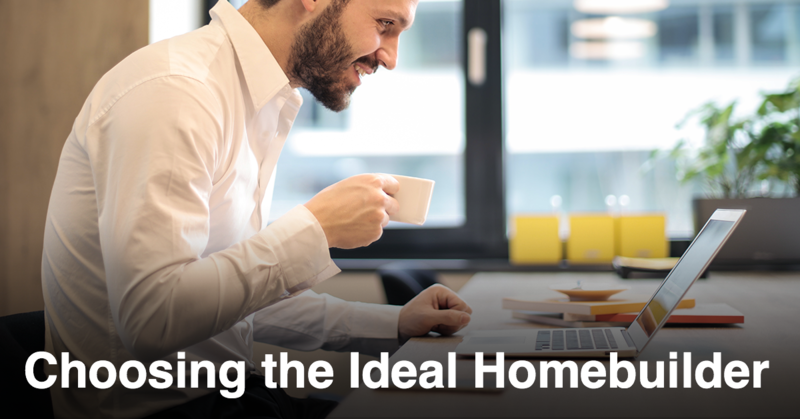 Then, take a closer look at the energy-efficient offerings from a specific builder and determine if a new home built by them will get you closer or further away from your ideal monthly budget. Do They Make It Easy? 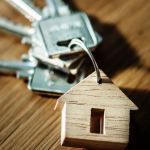 Buying a new home is a substantial undertaking no matter who you are, but your builder should be there to help you understand the process every step of the way. As you browse a builder’s website, do you get the sense that they’re ready to assist you whenever you have questions or concerns? Are resources and information within reach? If not, you might be getting a preview of what’s to come when the homebuying process reaches a more complex phase down the road. 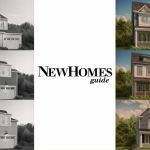 Need more help finding the perfect homebuilder? Check out the top builders we recommend in the Mid-Atlantic region on our website.